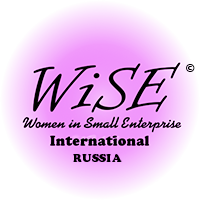 Marina Sonkina’s initiation into the world of academia happened at the age of 18, as a freshman at the Moscow State University. She was enjoying an seminar on 18th-century Russian cultural history, presented by the famous scholar Uri Lotman. As a Ph.D. student of this professor, Sonkina made a discovery: “All aspects of human culture are deeply interconnected,” she said, “in spite of a seeming fragmentation of the disciplines of those who study culture.” She went on to study philosophy, psychology, film, theatre, folklore and visual arts. 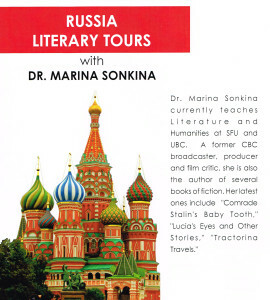 In 1987, Sonkina emigrated to Canada from the USSR, and became a producer and broadcaster at CBC Radio. Later, she returned to teach at Dawson College in Montreal, followed by UBC and SFU. When she is not teaching or studying, she teaches yoga and dance tango, and writes. 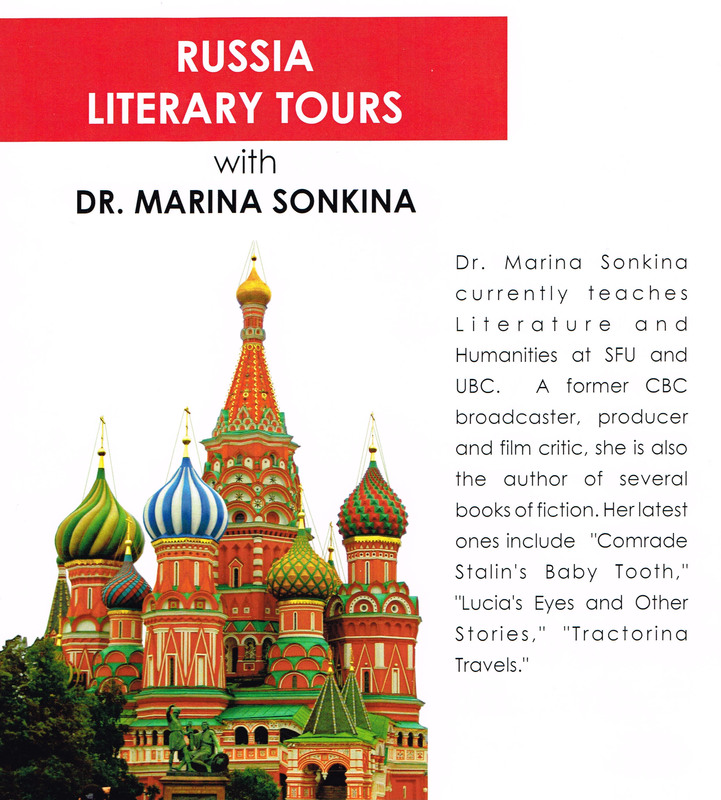 She has produced two collections of short fiction: Tractorina’s Stories and Runic Alphabet. Her most recent book is Comrade Stalin’s Baby Tooth (2012). Her books are available on Amazon.com and at local bookstores.